Physical education is one area of study that has always been neglected in this country. Needless to say this field of study is as important as others and deserves the required attention. Speaking from a personal perspective, a healthy mind can function only in a healthy body. On a more sociological aspect, it is only when the mass population in the country is given proper physical education coaching during their childhood can we hope for the nation to produce good sportspersons who will bring laurels to the nation. In fact, physical education is one field of study that has immense potential that not many people are aware of. 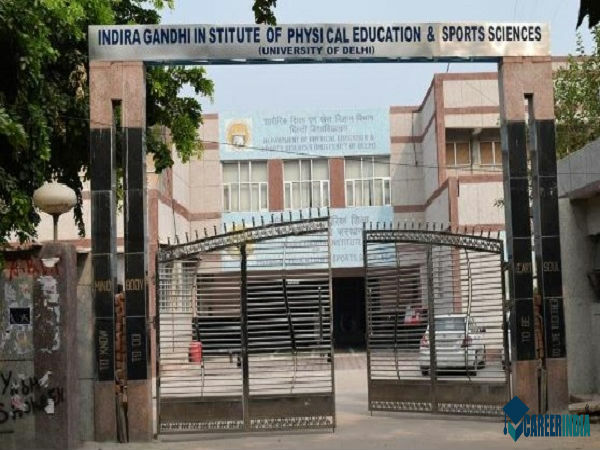 Contrary to popular beliefs that India is a country that focuses exclusively on science and produces only doctors and engineers, this nation does have a number of institutions that impart quality education in the field of physical education. Amongst all such institutions, the top 10 have been listed below. Thus, if you are someone who is planning to pursue a career in physical education or know someone who is, read on to know more about this field of study. 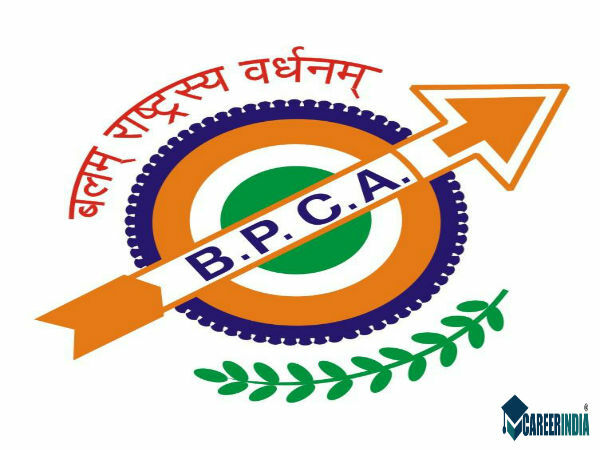 Founded on 17th August 1985, this organisation is a part of the academic wing of the Sports Authority of India. 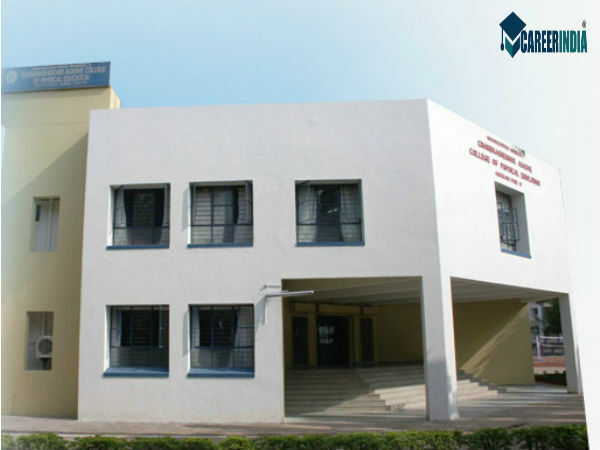 This institute offers undergraduate, postgraduate and research facilities to its students. Its wide array of options range from that of physical education and sports to that of teacher training. 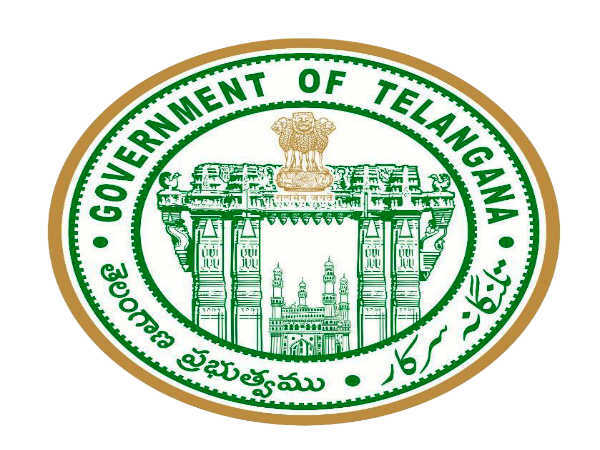 Since this is a completely government-aided institution, the fee structure here is pretty nominal and stands at somewhere close to Rs 20,000 per year on an average. 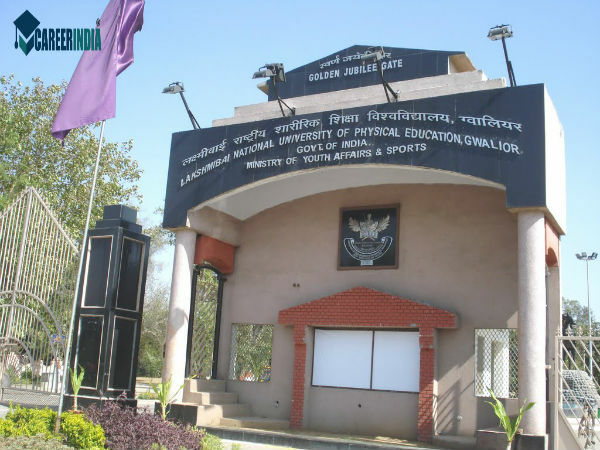 This institution offers BSc, BPEd, MPEd and PhD degrees in the field of physical education. One of the oldest institutions in this field, the fee structure here is one of the most nominal and stands at less than Rs 7000 per year. Other than this, the special attraction of this institution is the fact that the hostel facilities here are much better than that in any government institution. The food in the mess is typical sportsperson-like and ensures that all forms of nutritional needs of an individual are adequately met. The best private institution in the field of physical education, this institution ensures that the quality of education is something that is never compromised with. Irrespective of your game of choice, this institution ensures that you are given ample scope to work on it and improve your playing ability. That is why admission to the aforementioned course is given on the basis of a practical test and other such parameters and not on some written or online test. For non-sponsored courses the fee structure is Rs 35000 while that for sponsored ones is Rs 52500. In this institution the BPEd course is aided while that of MPEd is unaided. The fee structure in this institution stands at Rs 92290 and Rs 23,000 respectively for the two aforementioned courses. 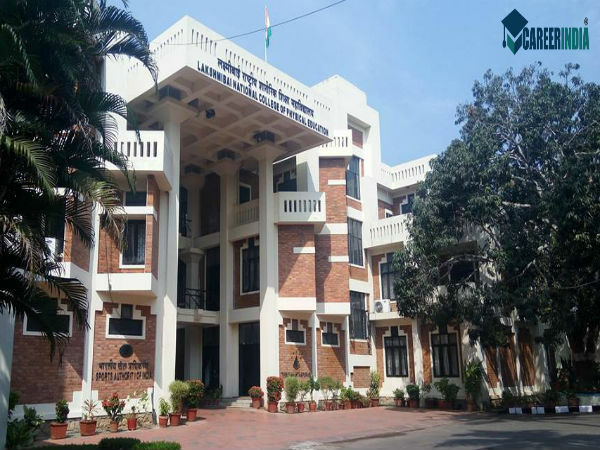 Being centrally located in the heart of Mumbai, the institution has its advantages and the students of this institution are exposed to some of the best sports infrastructure in the country. With respect to the infrastructure that is on offer, it is fair to say that the fee structure is pretty much justified. The highlight of this course is the transparency involved. The management is pretty responsible. The entrance to this institution is through a written test which is followed by a physical test and a medical examination. The institution's line of illustrious alumni include international coaches, fitness trainers and sports journalists, like Sampit Rajguru. The female to male ratio is also pretty commendable and stands at 1:2. The fee structure is Rs 17500 per year. 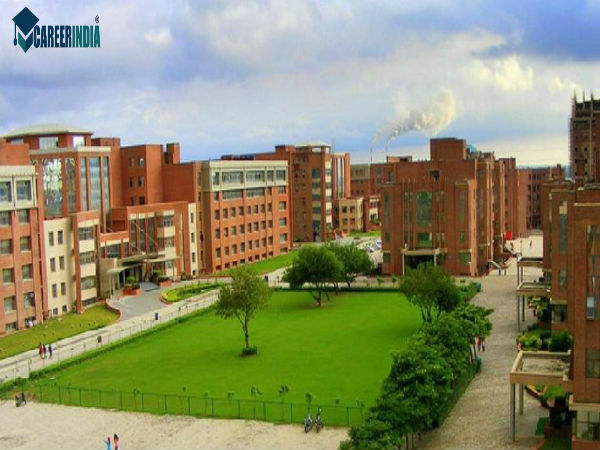 This college is one of the best in terms of placements offered. Other than that, the teacher to student ratio is highly commendable, which in turn fosters the way for a more personalised learning experience. The fee structure here is pretty nominal and stands at less than Rs 20000. On top of that deserving students are given scholarships. 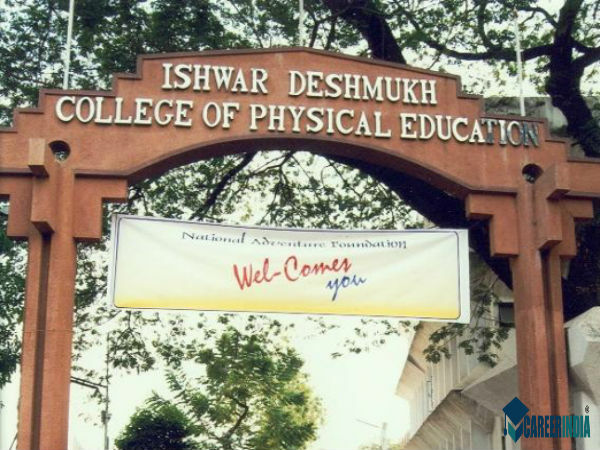 This college is a private and unaided institution established with the aim of promoting physical education in the country. 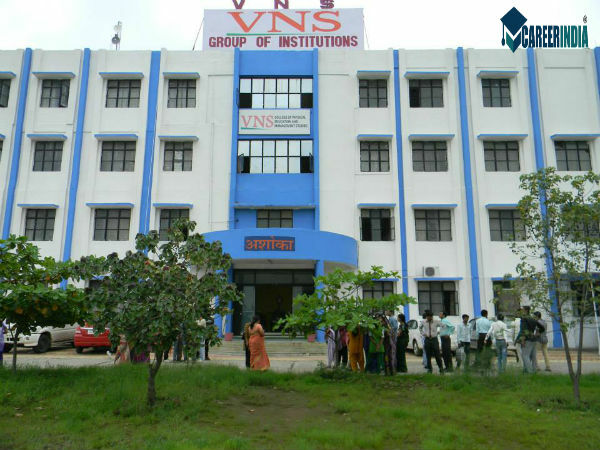 Having a student hostel intake of 80, this institute offers both undergraduate and postgraduate courses in the field of physical education and sports. The fee structure stands at Rs 25000 per year. 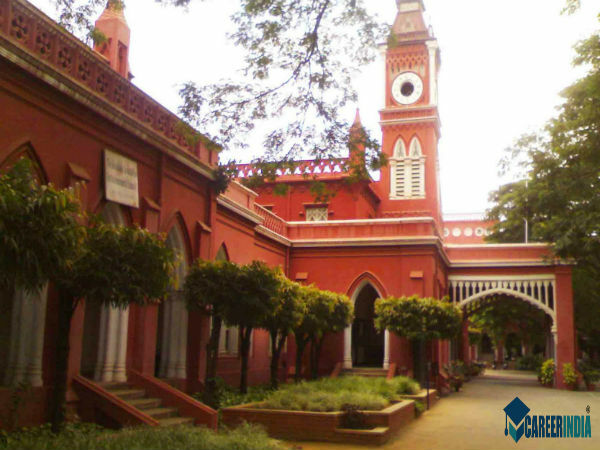 Established in 1991, this college has kept itself updated with the changing times. All the sports facilities and that of the classroom are well equipped with all modern facilities. With the vast array of choices that are on offer, students are able to make their pick about what they are good at and follow that to their heart's content. One of the most disciplined institutes in the field of physical education, the practical classes start from 6.30 am and 4.30 pm and go on for two hours thereafter. The theory classes are from 9.00 am to 11.30 am. 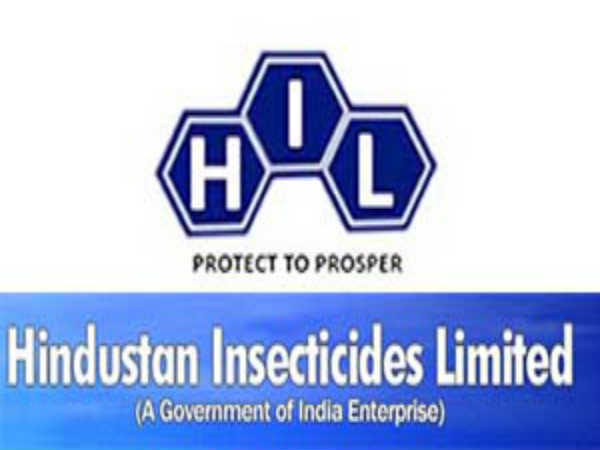 The fee structure is pretty nominal and stands at less than Rs 15000 per year. The fee structure here is Rs 7570 per year. This institution has wonderful sports infrastructure and the library facilities are equally commendable. It has access to some of the best journals in the field of sports and physical education. 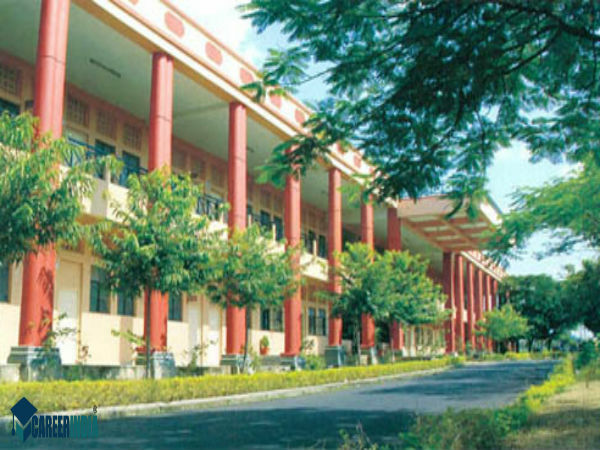 Students from this institution are often seen becoming teachers in many of the other institutions mentioned in this list.